New York City is home to a number of legendary jazz clubs and lounges that have seen the likes of Duke Ellington, Miles Davis and Charlie Parker revolutionize the genre. While these icons may no longer be with us, the clubs they once graced are still located all over the city. Located in the center of Times Square, The Iridium was once frequented by legendary guitar pioneer Les Paul, who played the club weekly. While the man is gone, his spirit lives on with regular tributes. Today, rock, jazz and blues fans hit up this historic locale to enjoy music – and food – of the highest quality. To hear the jazz stars of tomorrow, head to Fat Cat’s late-night jam sessions. The sessions often host students from the city’s Juilliard School, who pop in during the early hours to strut their stuff. The grungy bar offers a wide variety of entertainment – patrons can play pool, shuffleboard and ping-pong – and multiple shows a night. 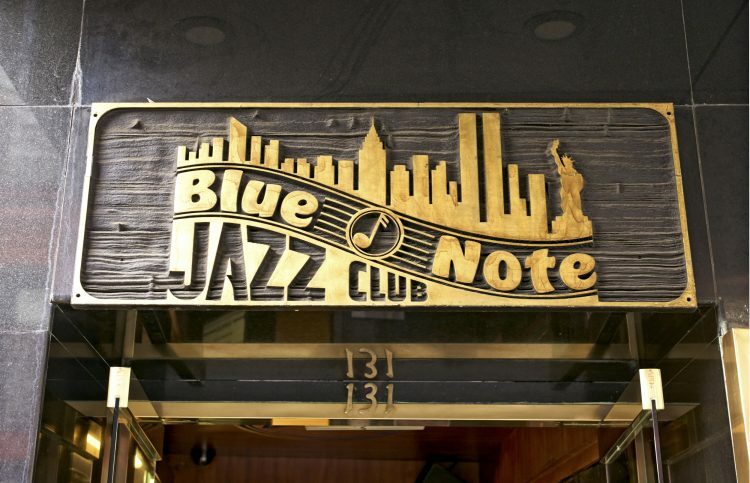 Since opening in the 1980s, the Blue Note has grown into one of the world’s best venues for live jazz, and now has clubs in cities including Rio de Janeiro, Tokyo, Beijing and Milan. In its heyday, the club attracted icons such as Dizzy Gillespie, Sarah Vaughan and Oscar Peterson, so it’s held in high esteem by jazz fans. Today’s main acts include Chick Corea, McCoy Tyner, Joe Lovano, John Scofield and Chris Botti. Jack Kerouac’s beatnik style has been embraced by grottoes and coffee shops across the United States, from Greenwich Village to San Francisco. 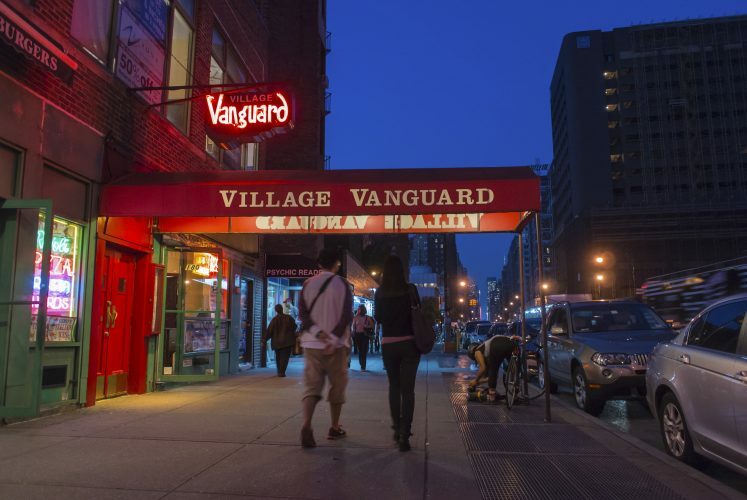 The Village Vanguard, however, was at the center of the movement, with Kerouac himself having performed poetry at the club. Visitors can recapture the spirit of the Beat Generation by checking out live music from the likes of the Chris Potter Quartet, the Fred Hersch Trio and Donny McCaslin. Those looking for something extra special should head to the club on a Monday night to see the Vanguard Jazz Orchestra, who have performed in the same slot since 1966. Greats including Duke Ellington, Pearl Bailey, Lionel Hampton and Sarah Vaughn have played at Showmans Jazz Club, which opened its doors in 1942. Since relocating to its current home in 1998, Showmans has welcomed musicians such as Nathan Lucas, Danny Mixon and Preacher Robins, who have dazzled on stage with the in-house Hammond B-3 organ. Keep in mind there’s a two-drink minimum per person, per set. Patrons at Dizzy’s Club can enjoy phenomenal jazz sets and Southern-inspired food while taking in incredible views of New York City. 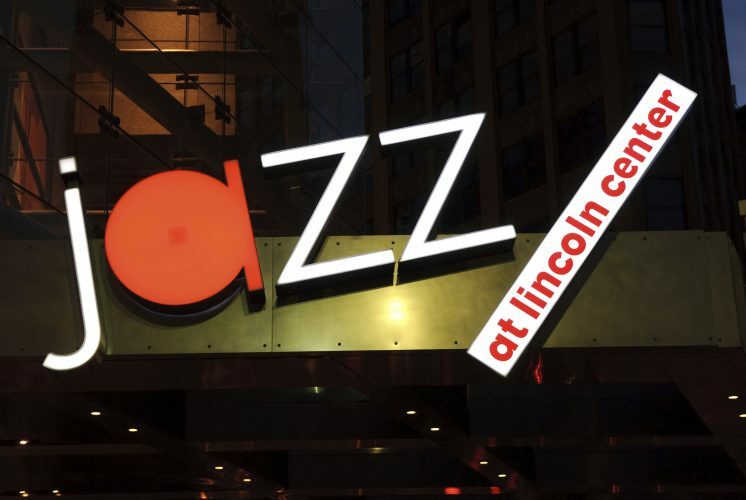 The venue, which is situated on the fifth floor of the Columbus Circle’s Time Warner Center, is part of Jazz at Lincoln Center – a non-profit venture launched by Grammy Award-winning trumpeter Wynton Marsalis. The building also houses two larger performance venues: The Appel Room and Rose Theater. 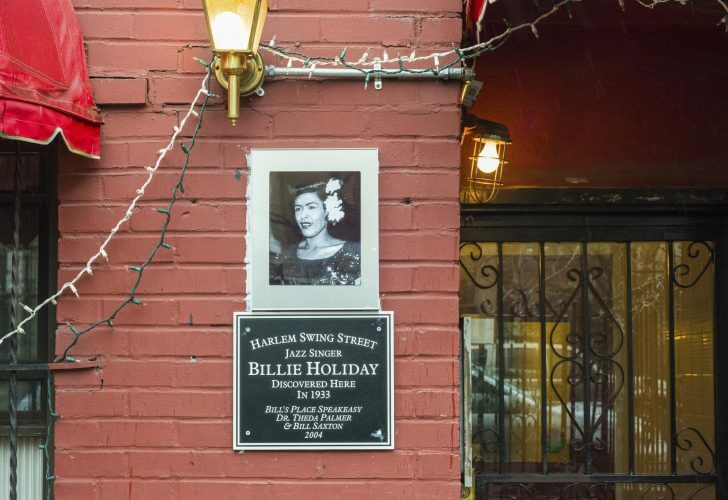 To truly get the feel of the Harlem Renaissance, hit up Bill’s Place. This speakeasy is in the heart of Harlem and was opened by musician Bill Saxton in 2006. Located on the bottom floor of a brownstone that traces its roots back to the Prohibition era, Bill’s Place is a snug, elbow-touching space and the perfect venue to watch world-class jazz. One of Queens’ classiest jazz venues, George’s, formerly known as The Astor Room, began service in the 1920s as a Paramount Pictures commissary. Stars like Rudolph Valentino and Gloria Swanson could be seen hanging around Adolph Zukor’s production studios at the location. Although its cinema years have long past, George’s still exudes old Hollywood glam, and its jazz concerts attract a cool, sophisticated crowd. This locale offers delicious Southern cuisine from chef Jean-Paul Bourgeois and the culinary team of Blue Smoke paired with the sounds of big-band jazz. The acclaimed Mingus Big Band is a Monday night staple, first appearing at the club in 2008. The cozy, dark room sets the mood right and will have you coming back time and time again. While locations have changed over the years, there’s no doubting Birdland’s place in jazz history: Dizzy Gillespie, Thelonious Monk, Miles Davis and John Coltrane have all performed at the club. 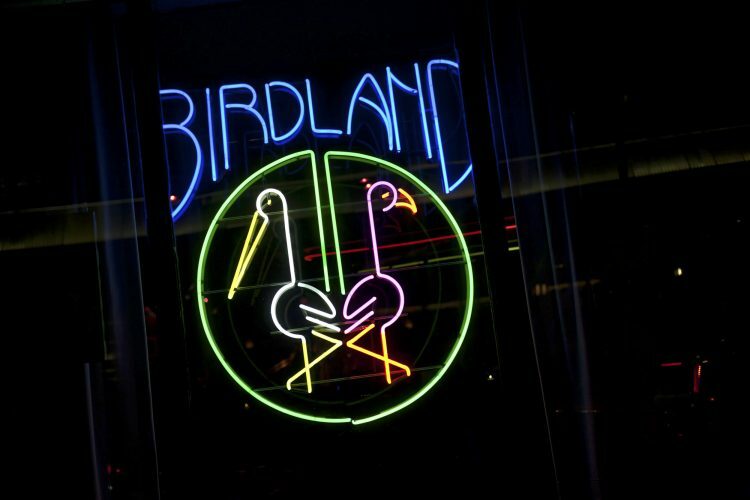 Named after Charlie ‘Yardbird’ Parker, another icon of the genre, Birdland transports visitors back to jazz’s golden age with its classically cool decor and vibe. Birdland calls itself the “jazz corner of the world,” and by all estimations, they are not exaggerating. The venue is home to popular events including the annual Django Reinhart NY Festival as well as the Umbria Jazz Festival in NYC. Founded in 1994 by Mitchell Borden, a former Navy submariner, registered nurse, philosopher and violinist, Smalls Jazz Club was designed to create an environment conducive to jazz music and its culture. The original club had its humble beginnings in a basement space with no liquor license. For $10, revelers could bring their own alcohol and stay as long as they liked. Since 2007, every show at Smalls has been recorded (with video starting in 2011), catalogued and archived. If patrons can’t make it to the club – which has a $20 cover charge for the entire evening from Sunday through Thursday – they can sign up to be members of SmallsLIVE to watch all live streams free of charge. Red Rooster has quickly become the hottest restaurant in Harlem. 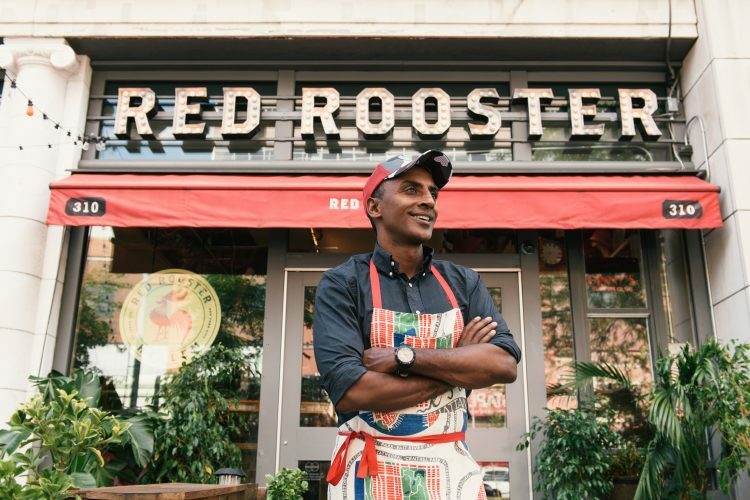 Boasting world-class soul food from chef Marcus Samuelsson as well as high-quality live music, Red Rooster embodies the definition of dinner and a show. Whether you’re interested in the free gigs at the bar or events like gospel brunch at the downstairs Ginny’s Supper Club, Red Rooster always has something to offer. Michael LoRé contributed additional reporting to this article.